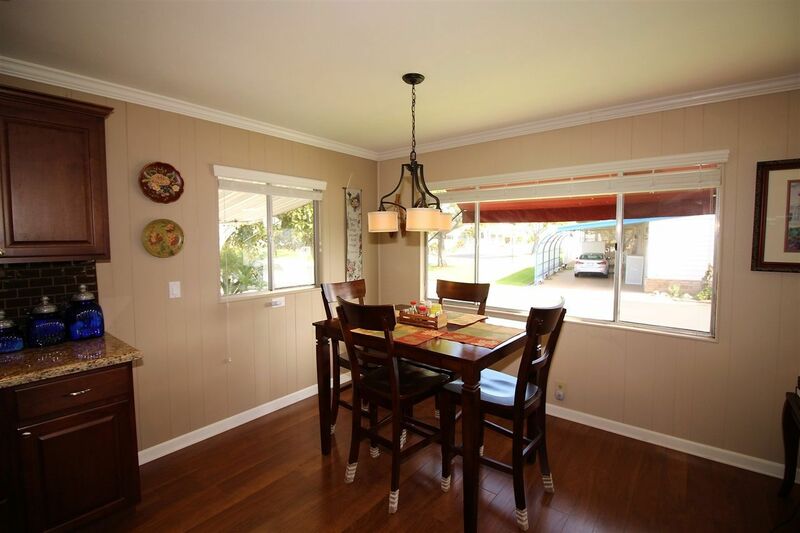 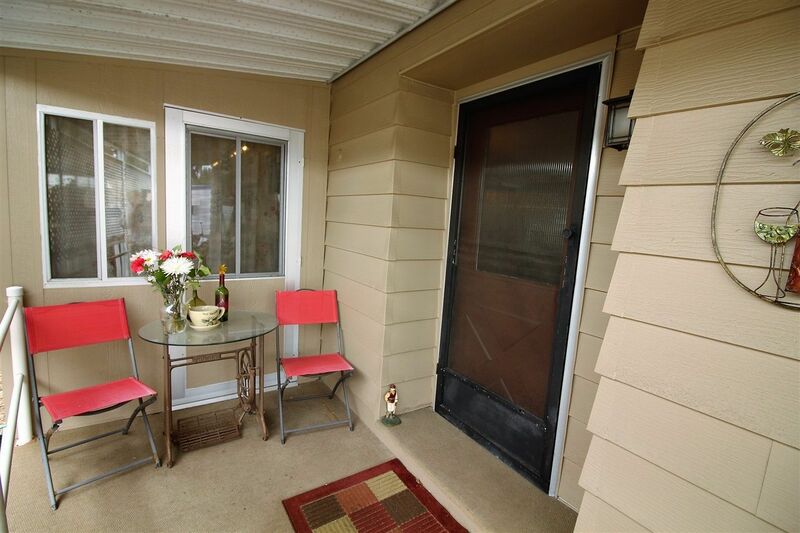 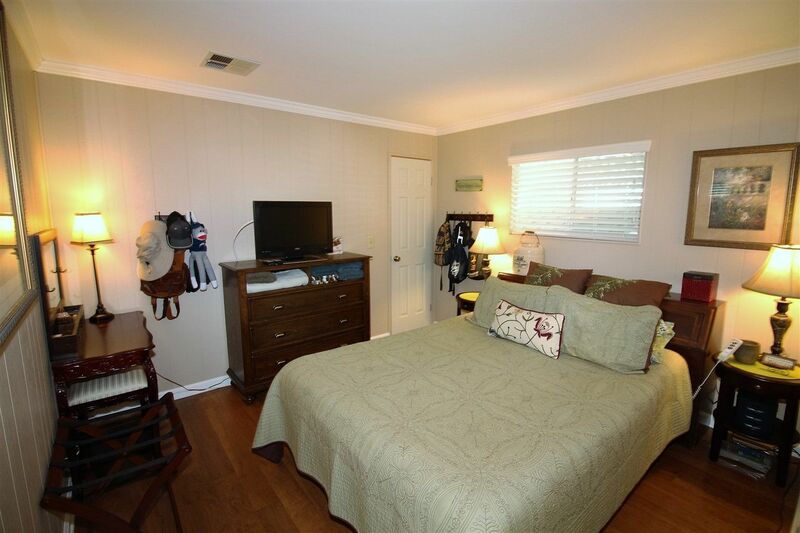 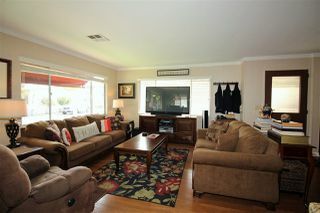 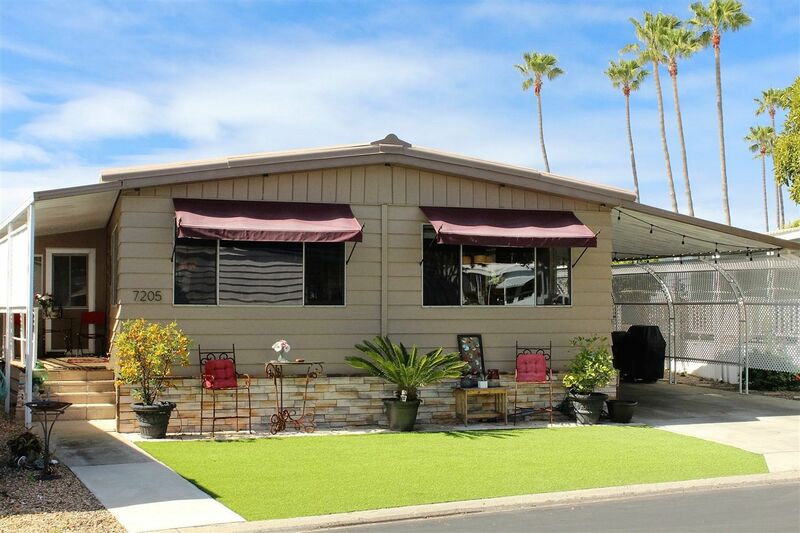 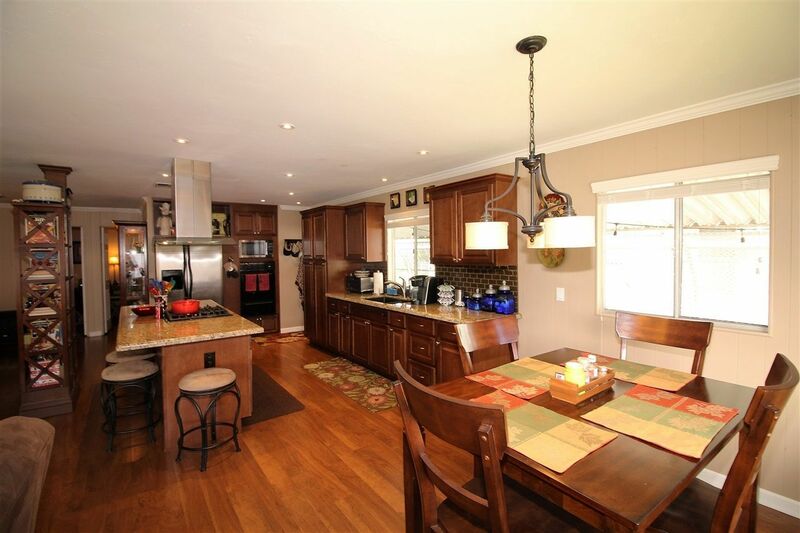 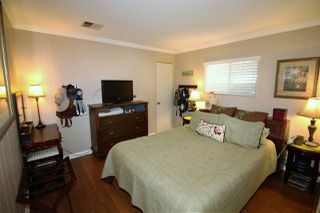 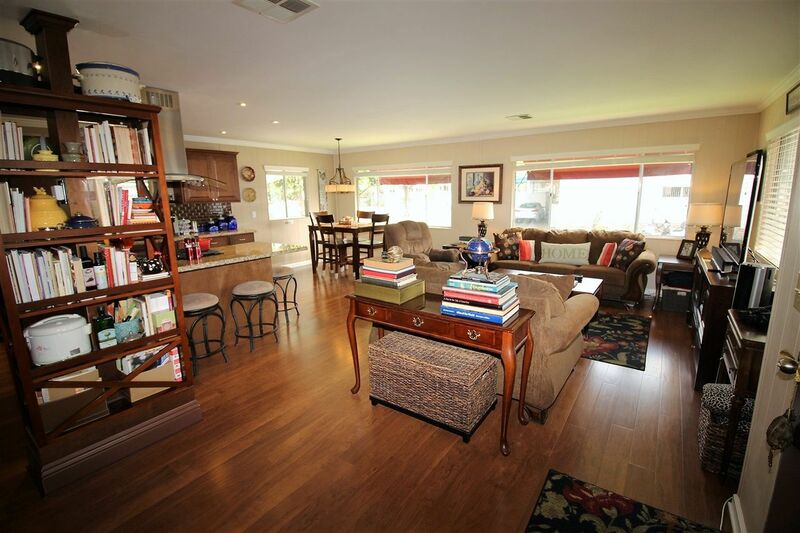 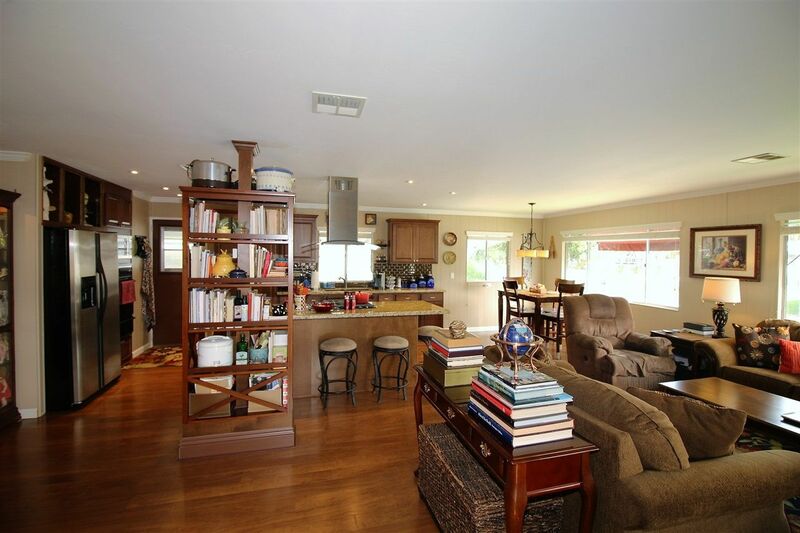 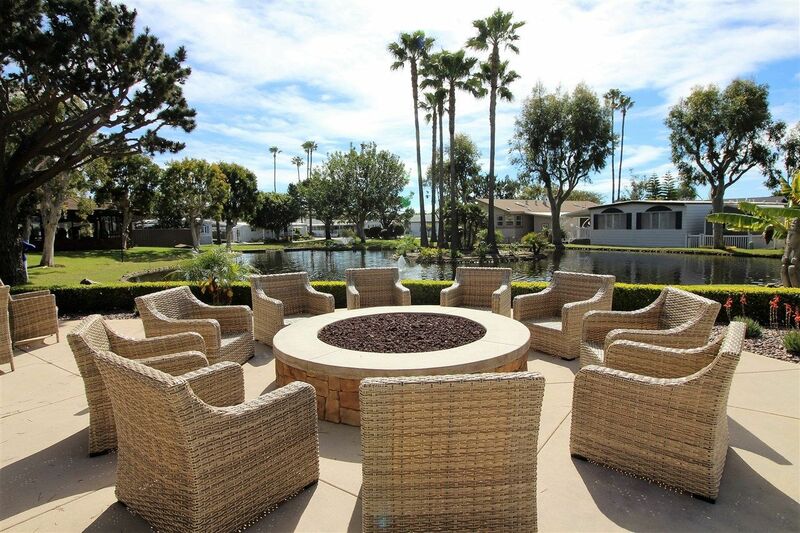 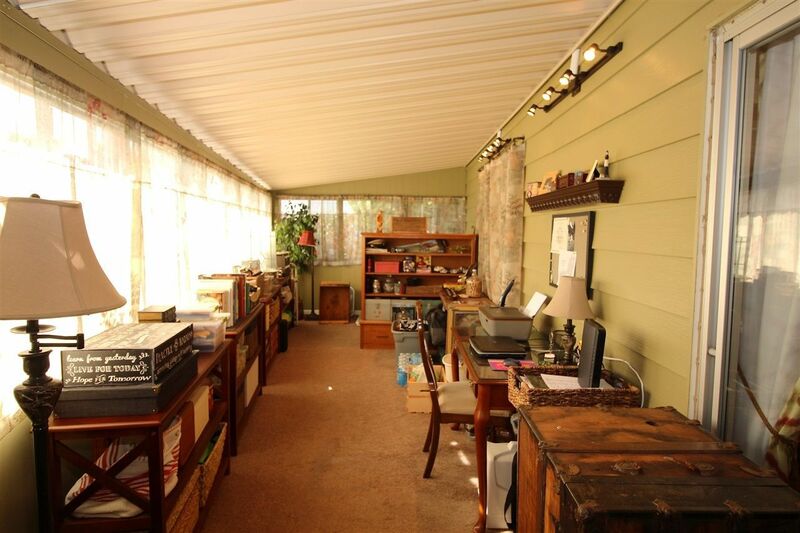 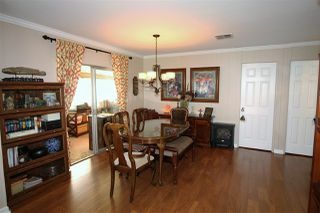 Beautifully updated and ready to move into, this 2 bedroom 2 bath home offers living in style. Open floorplan! 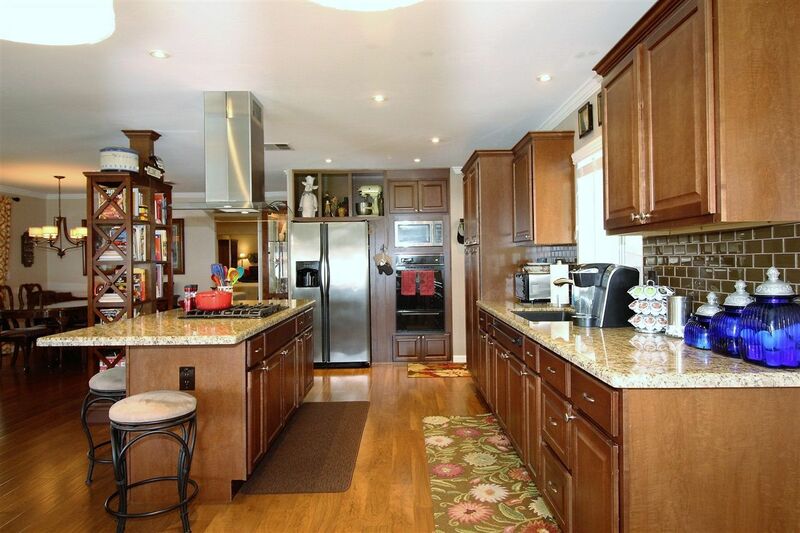 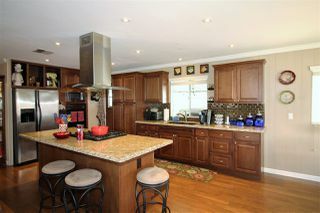 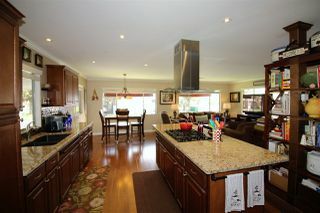 The Chef's kitchen has updated cabinetry, subway tile backsplash, stainless steel appliances and granite countertops with large island containing a cooktop and Euro hood. 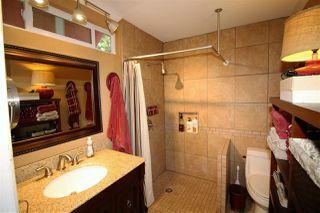 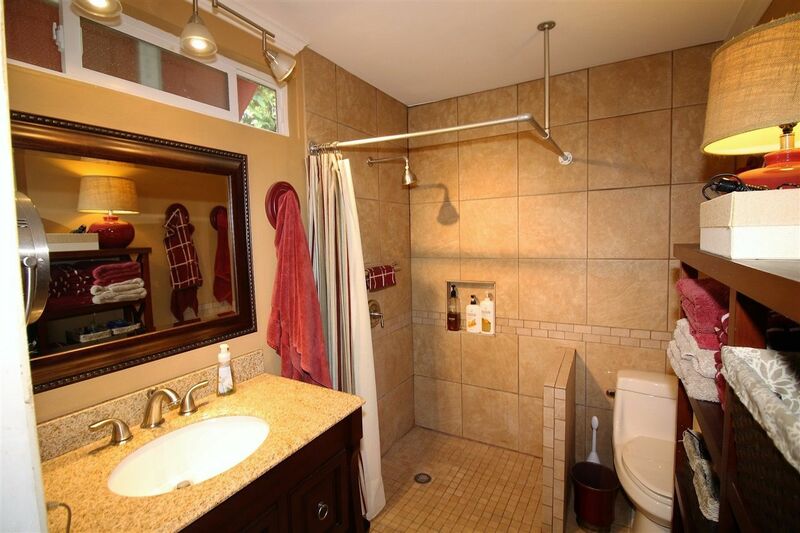 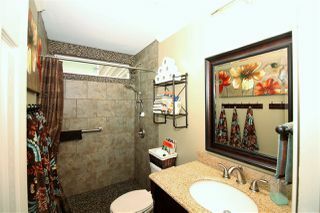 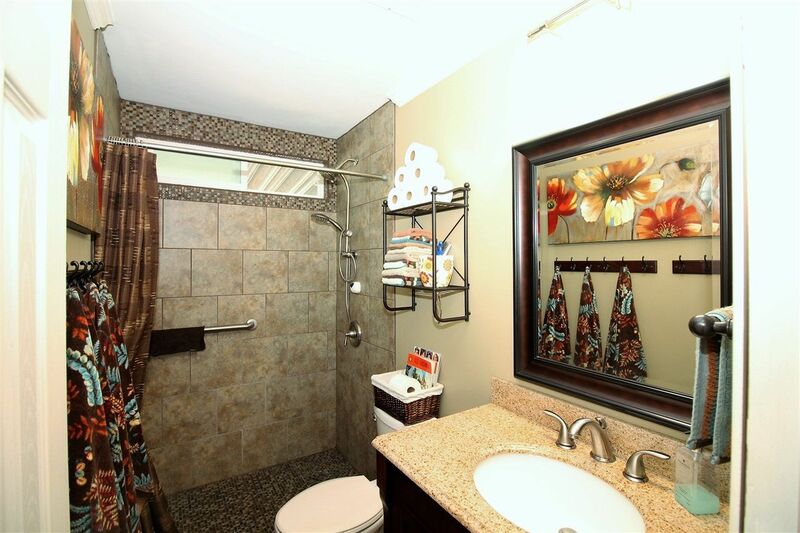 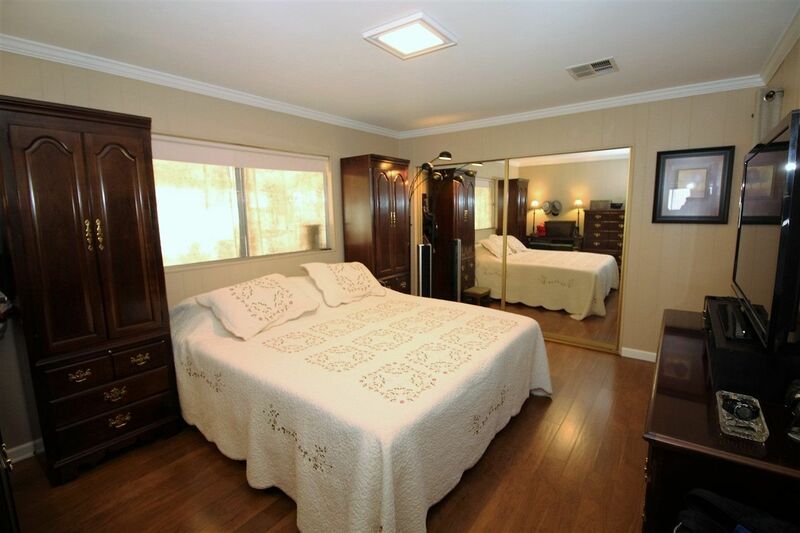 Both bathrooms have beautiful cabinetry with granite counter tops and tiled showers. There is wood flooring throughout. 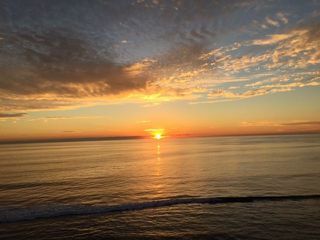 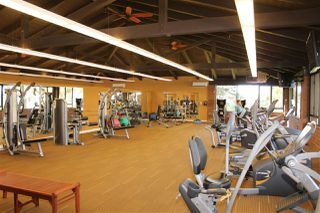 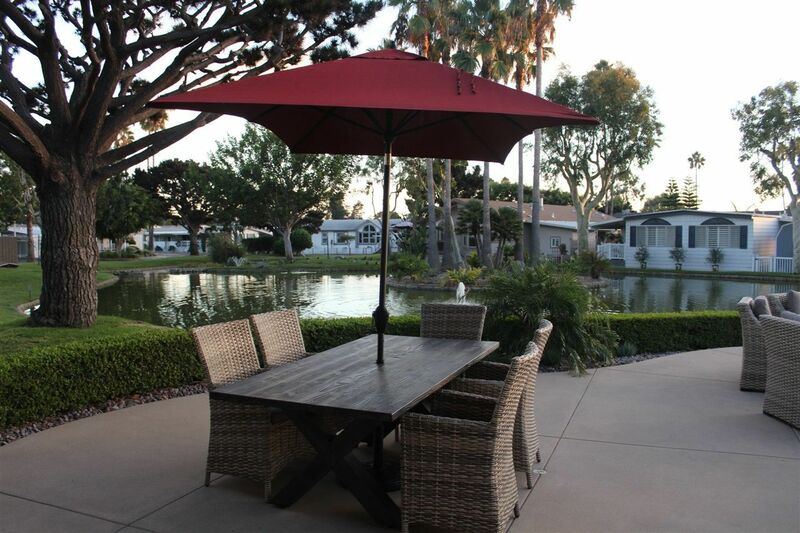 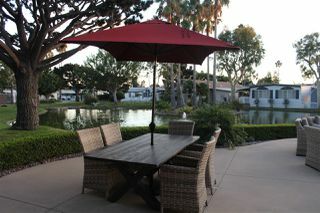 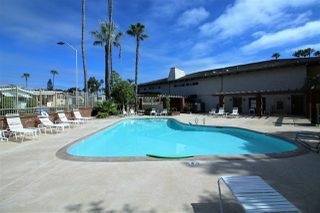 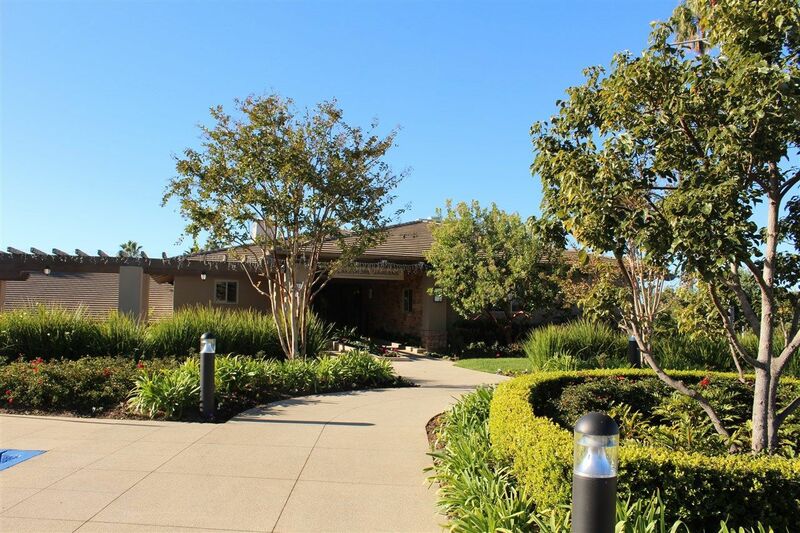 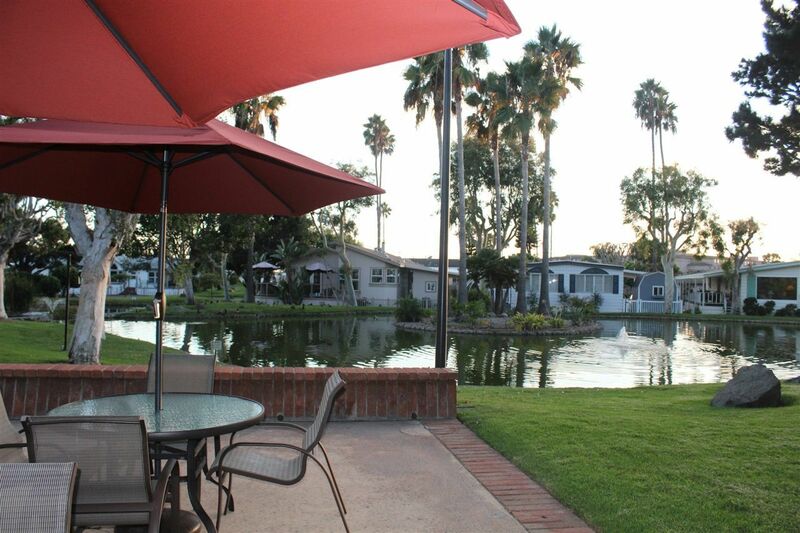 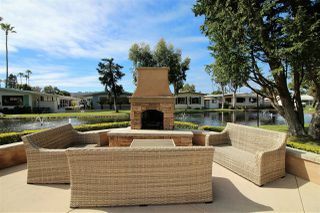 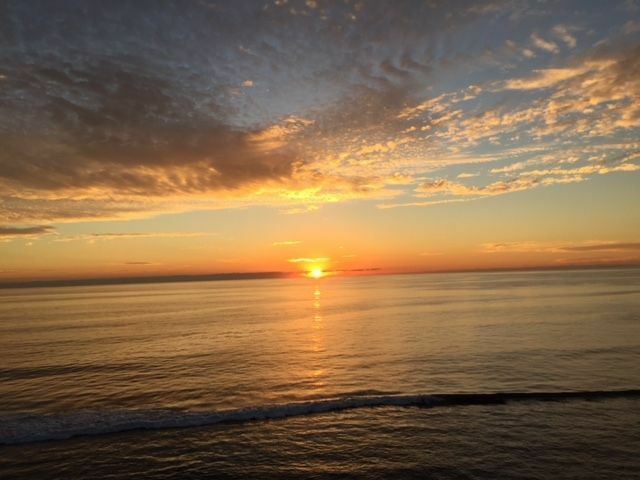 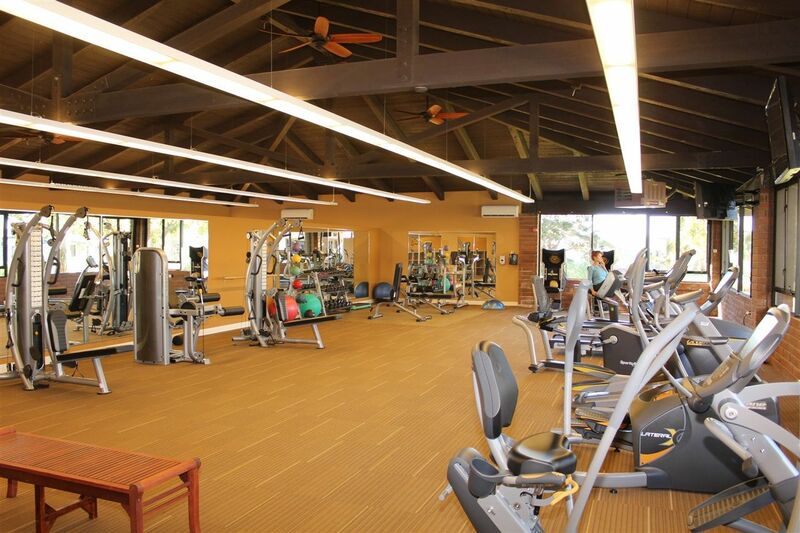 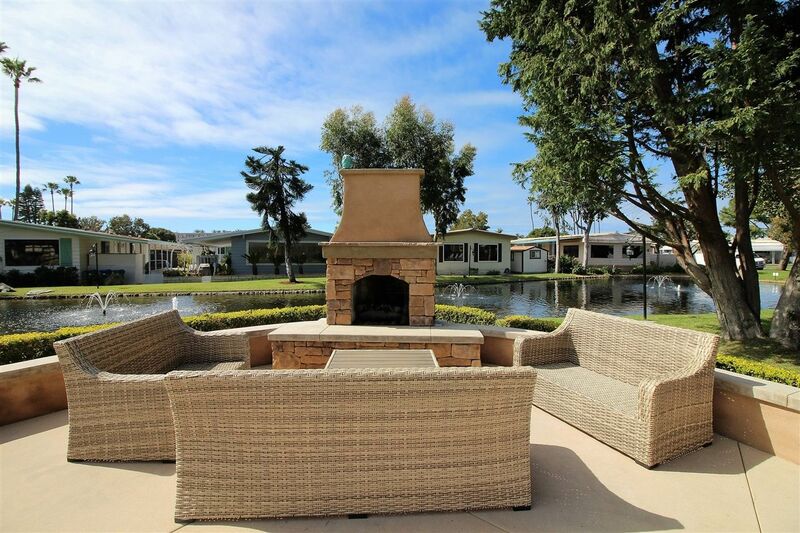 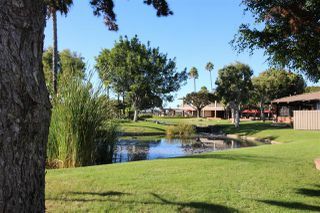 Lakeshore Gardens is a 55+ very active community in a great beach location. 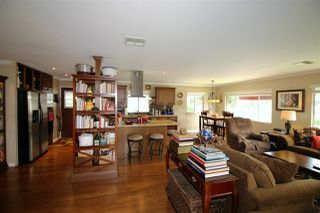 Close to everything needed!